For Camille Preaker, the idea of coming home is somewhat terrifying. But in this case, she is forced to look within when headed back to the town where she grew up. She's not without her own psychological trauma, and the case that she's investigating threatens to completely unnerve her. As a reporter looking into a grisly murder, she knows that she's supposed to only engage her professional side-but that ends up being a lot more difficult than it looks at first glance. 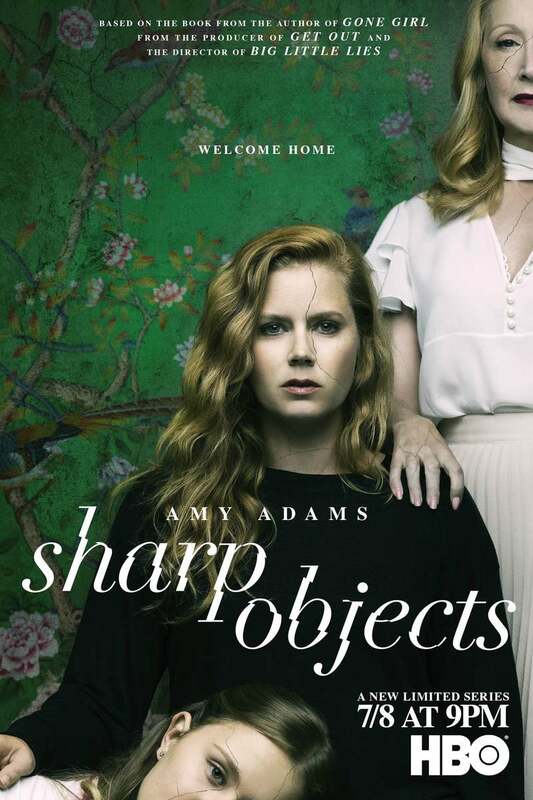 DVDs Release Dates is the best source to find out when does Sharp Objects come out on DVD and Blu-ray. Dates do change so check back often as the release approaches.